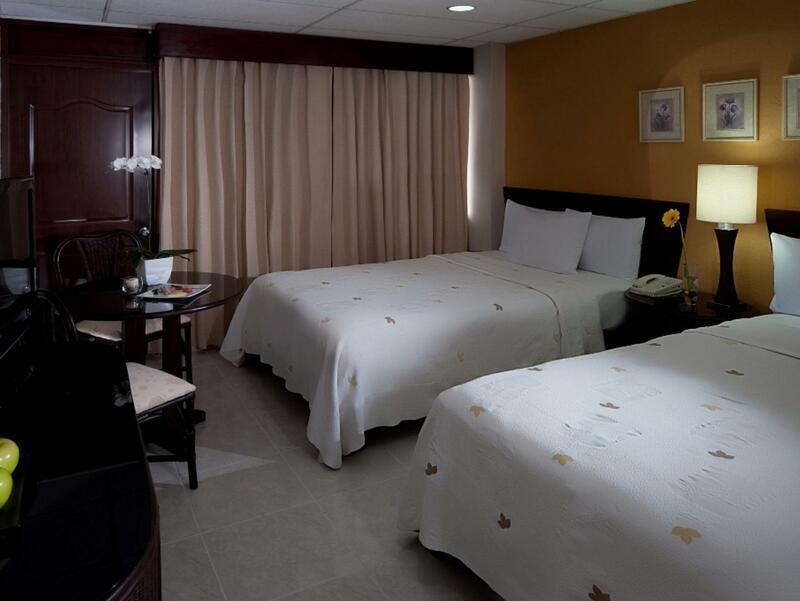 ﻿ Best Price on Hodelpa Centro Plaza Hotel in Santiago De Los Caballeros + Reviews! 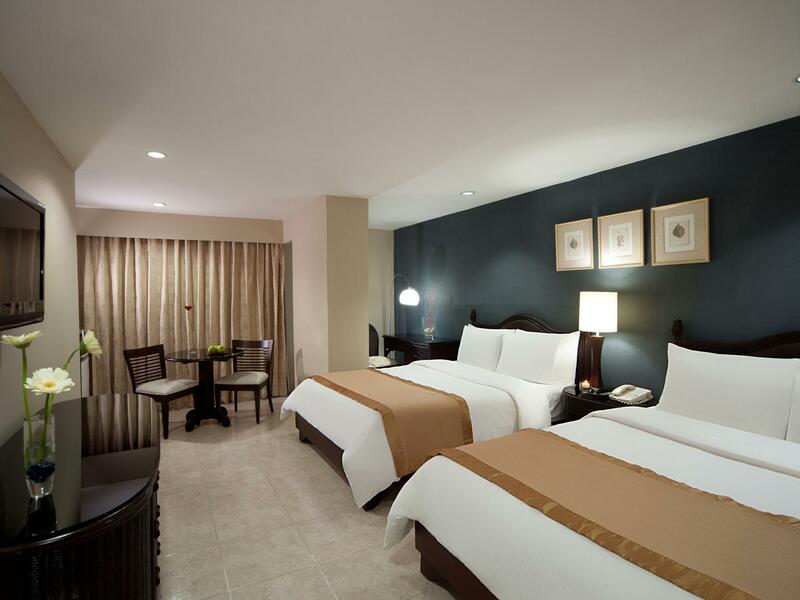 Have a question for Hodelpa Centro Plaza Hotel? 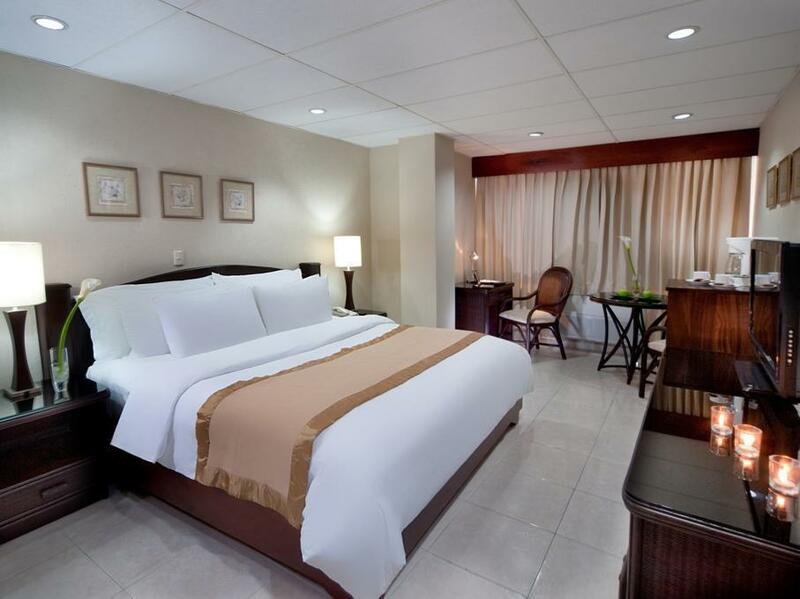 Perfectly situated in downtown Santiago, Hodelpa Centro Plaza Hotel offers an accommodation in prime location that allows you to explore all the city has to offer. With its proximity to the historic, cultural, and commercial establishments, you’ll find yourself surrounded by a collection of attractions from parks to churches and museums. The property is also just 15 minutes away from Cibao International Airport, allowing easy access for travelers. 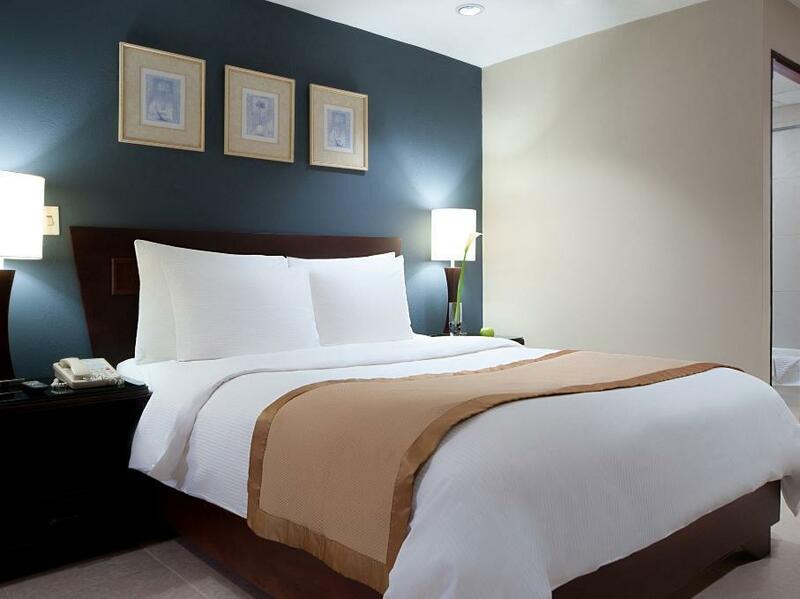 Each room is well-appointed and comes with all the amenities to make sure you’re comfortable throughout your stay at Hodelpa Centro Plaza Hotel. 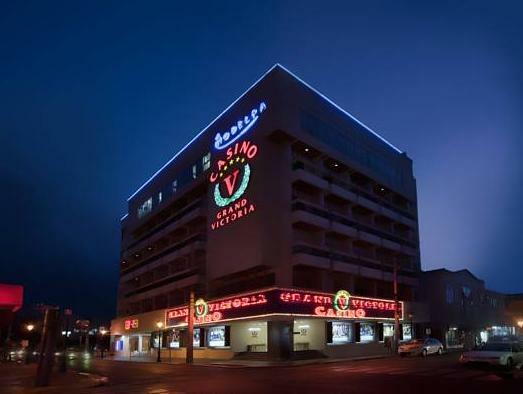 This is a nice hotel in the center of the city. It has the atmosphere of a business hotel. The main sight of the city (monument) is in walking distance. Shops and restaurants are also close. The hotel is just a short drive to the airport. Breakfast is served on the top floor with a fairly nice view over the city.